for women around the world. All nationalities. Kleopatra's Premium choice Selection just for you. From Egypt! card payments over the phone. You must use PayPal for any credit card payments. 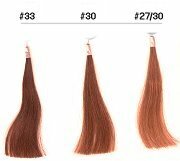 Egyptian Silky Straight 100% Human Hair. Soft, Flowing, Even When Wet! Must Try! 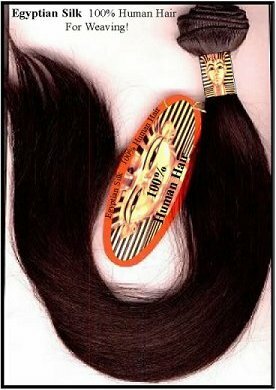 The Egytian Silky Straight texture is very soft and smooth. 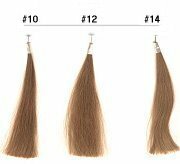 Add length to enhance and bring out the New you. 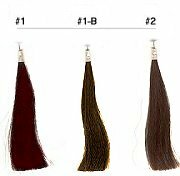 Egytian Silky Straight can be Curled, Rolled and set or even permed to create any desired curl pattern just like your very own. 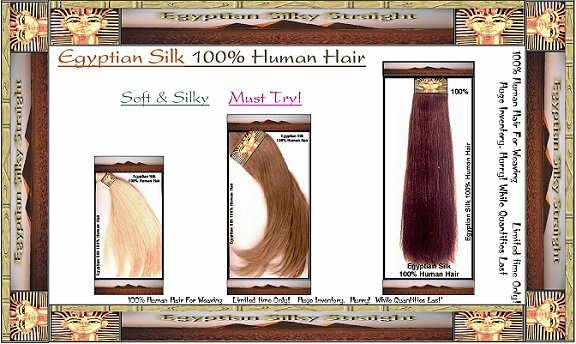 Egyptian Silky on Sale! Join Our club! Note: All orders will be shipped standard ground unless specified by applying Overnight or 2nd Day shipping below. All orders need 2-3 business days processing before shipping. 24" To 30" inches ------------------------- M.V.P. 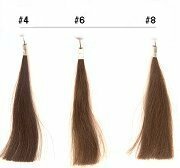 Call or E-Mail us for current "Market Value Pricing" on longer hair 24" to 30" long! Call 585-415-7786 To speak with a Live Representative! 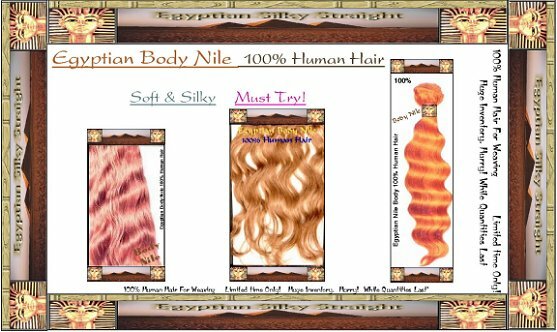 Egyptian Body Nile moves & bounces with that soft & gentle texture of the Our top quality hair gives you the freedom to blow dry beautiful waves straighter & thermally curl or set in rollers to give you the look you desire! but will give you a better idea of what colors to go with! HOT NEW ITEMS JUST FOR YOU! 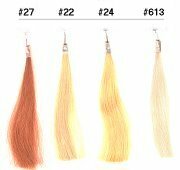 HAIRWEAVING REPAIR KIT - T.M. by Kleopatra's Inc.
YOU CAN NOW REPAIR YOUR OWN HAIR IN BETWEEN MAINTENANCE! Includes: Instructions and emergency kit. Everything you need to repair your own hair! This kit repairs virtually all weaving techniques.